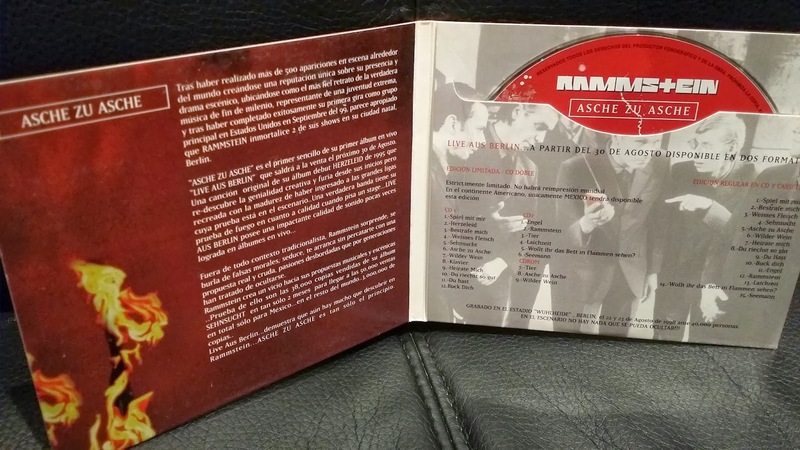 Notice: Mexican promo EP. 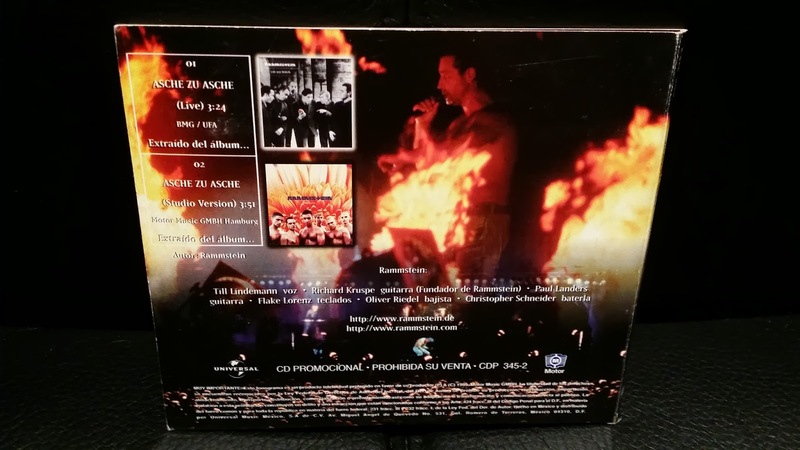 Comes in a digipack-format. 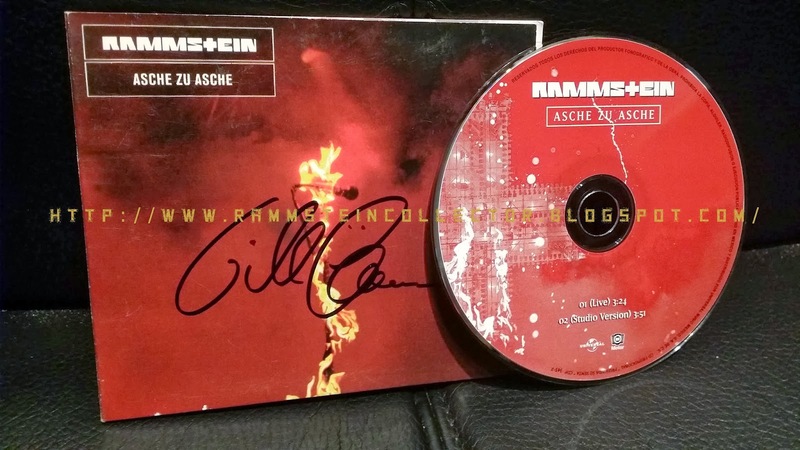 Signed by Till Lindemann. Translation by César Arizaga Chumán:After making over 500 appearances on stage around the world creating a unique reputation about their presence and stage drama, ranking as the most accurate portrayal of the true music of the millennium, representing extreme youth, and having successfully completed their first tour as a major group in "USA" in September 1999, it seems appropriate that immortalizes RAMMSTEIN 2 of their shows in their hometown Berlin.